No sooner was this posted did fans start theorizing all possible angles. One eagle-eyed fan spotted four As in the movie thus confirming that the image is from Avengers 4. A few also spotted a hidden title among the various artifacts in the set pics. Or at least they forced one in the arrangement of items in the picture. And the title is a familiar one. 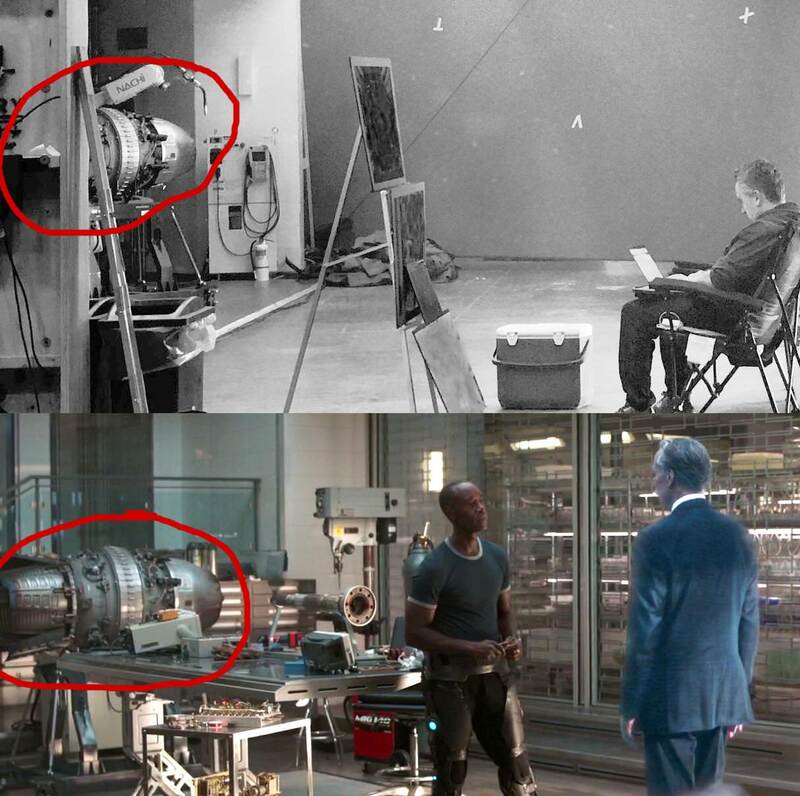 A third interesting find from Reddit compared an object in the frame to a similar one that was spotted during Avengers: Infinity War. Strangely enough, that same reddit thread sheds light on another interesting tidbit – that the title of the chapter in which the aforementioned scene takes place is Avengers Assemble. Now it’s hard to imagine that’ll be the title of the fourth Avengers film given that it was already used in the U.K. release of The Avengers but I guess never say never. So what’s your theory on the image that the Russos shared? Sound off in the comments below. If you’re looking to catch some Avengers in action, check out some set photos from Avengers 4 shoots back in the day. Avengers 4 releases in theaters on May 3, 2019. For now, that is.